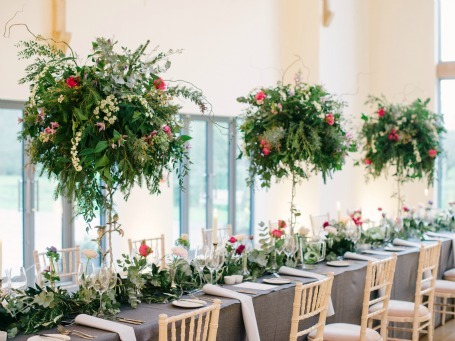 Wedding Planning Excellence is a well-established and dedicated seminar for wedding planners with a handpicked programme especially designed to increase your knowledge. 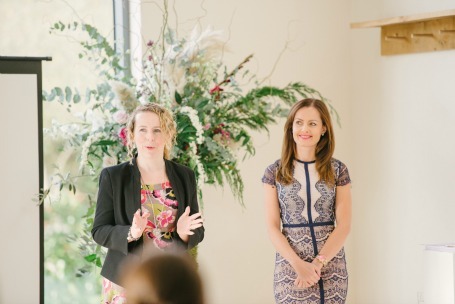 It is educational, practical and is intended to leave you bursting with business ideas to grow and further progress your wedding planning company. 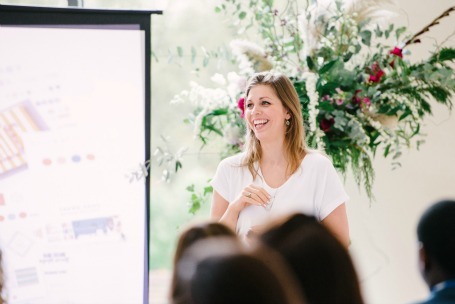 Held over 2 days , WPE gives wedding planners the opportunity to mix and learn with like-minded planners and, going forward, other industry colleagues. 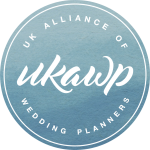 The variety of speakers chosen always provides the perfect combination of business and industry advice..
Organised by the directors and members of the UK Alliance of Wedding Planners (UKAWP) Details of our 2017 event will be posted soon. 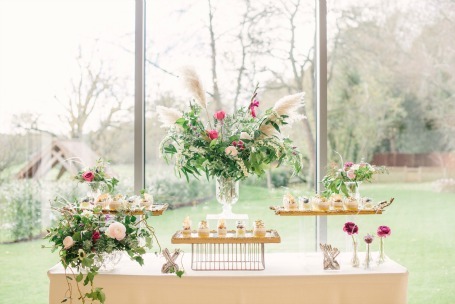 Please see here highlights of WPE 2015.